All the rooms are individually decorated in a modern style with functional furnishings. 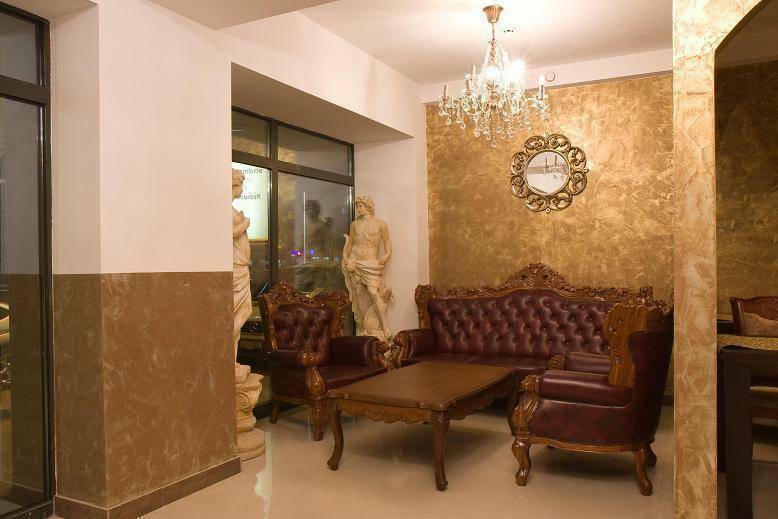 The hotels own restaurant and bar offer you delicious meals in a relaxing atmosphere. 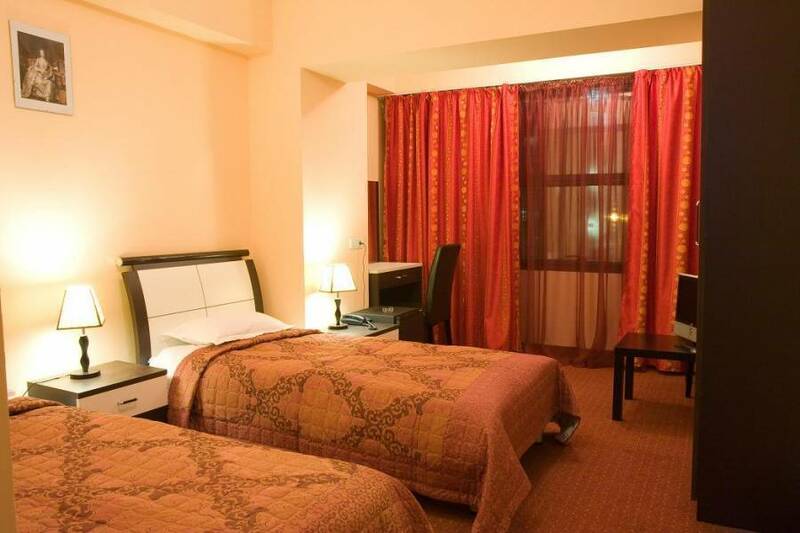 The hotel is close to the Calea Mosilor and Obor shopping area, the Victoria Square and the Romana and Universitate area is about 2-3 km away. 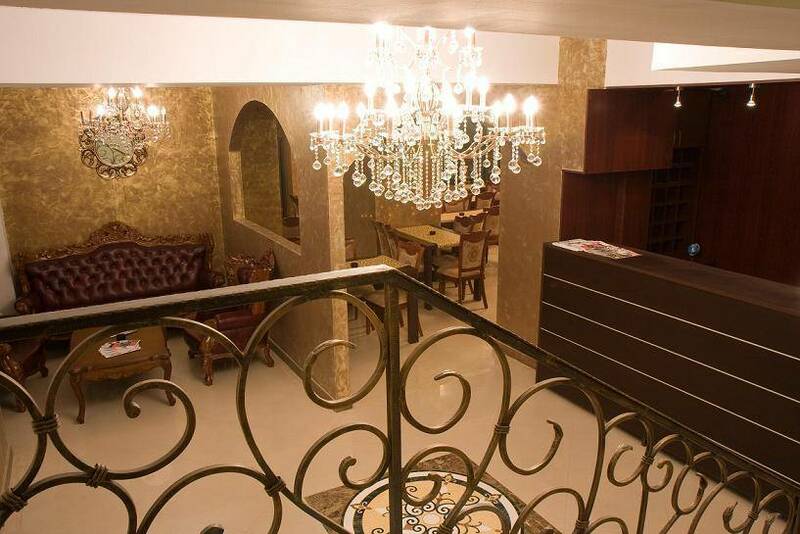 There you will find numerous shops, cafés, bars, night clubs and cultural events. Visitors to Bucharest can't miss a trip to the spectacular Palace of the Parliament, which is 4 km from the hotel. Currently the largest building in the world, it was built in the 1980s under the reign of Communist dictator Nicolae Ceausescu and it houses both the Romanian Parliament and the National Museum of Contemporary Art. 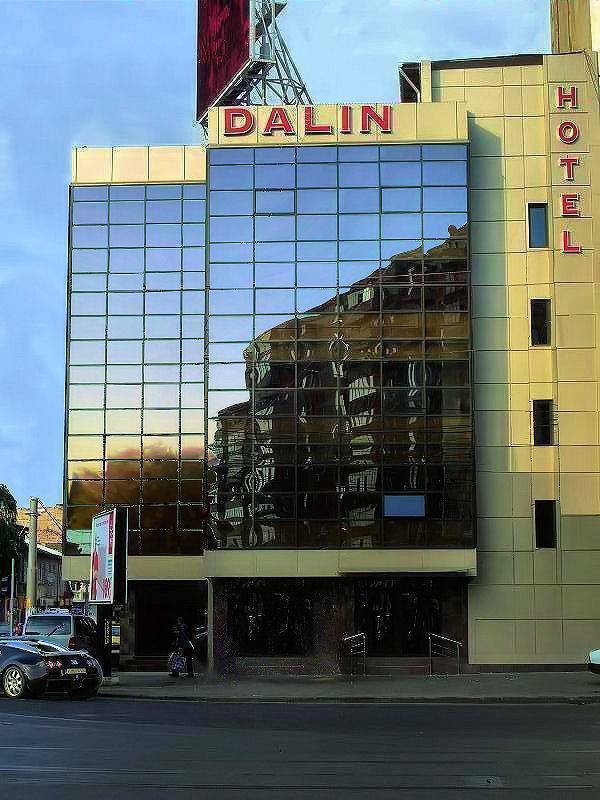 It is situated on the main boulevard Stefan Cel Mare and within walkingdistance of the Calea Mosilor and Obor shopping area, close toVictoria Square, Romana and Universitate area about 2-3 km away with numerous, shops, cafés, bars, night clubs, bank, and cultural events. Guests can relax over drinks in the bar, catch up withcurrent events with newspapers and television in the air-conditioned lobby. Theconcierge can book restaurants, tickets to shows, tours or exhibitions. Every morning, you can enjoy a breakfast buffet in our restaurant. Dalin Bistro-Restaurantserves stakes, pastas, salads and sandwiches. shops, cafés, bars, night clubs, bank, and cultural events. All the rooms are individually decorated and feature modernstyle with functional furnishings. 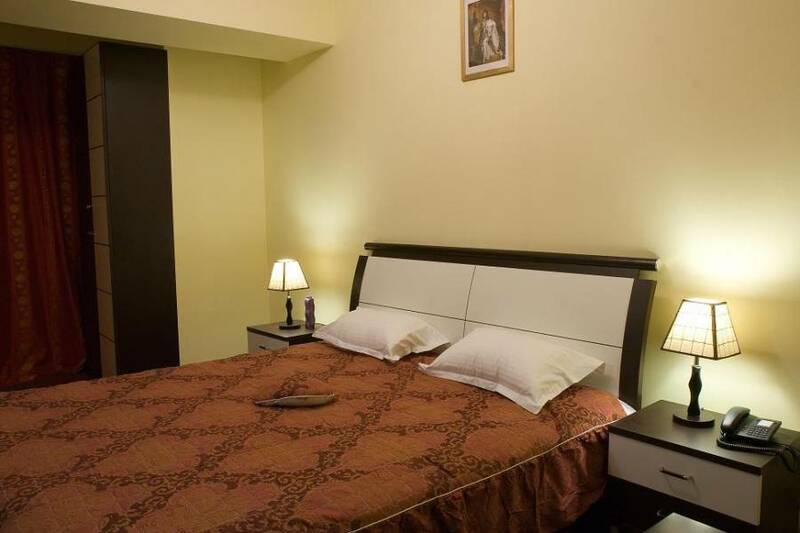 All rooms have PC with internet access, Wi-Fi, LCD TV, satellite or cable TV, air-conditioning, wireless internet connection, mini-bar, desk, direct-dial phone, safe and hair dryer.